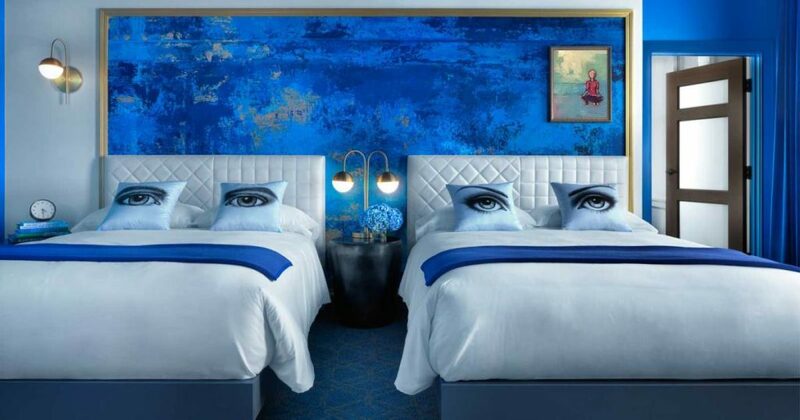 Rings and other items that claim to change color based on your mood may not be the most accurate portrayal of how you’re feeling, but now there’s one hotel that’s aiming to match customers with a room that reflects their feelings upon arrival. 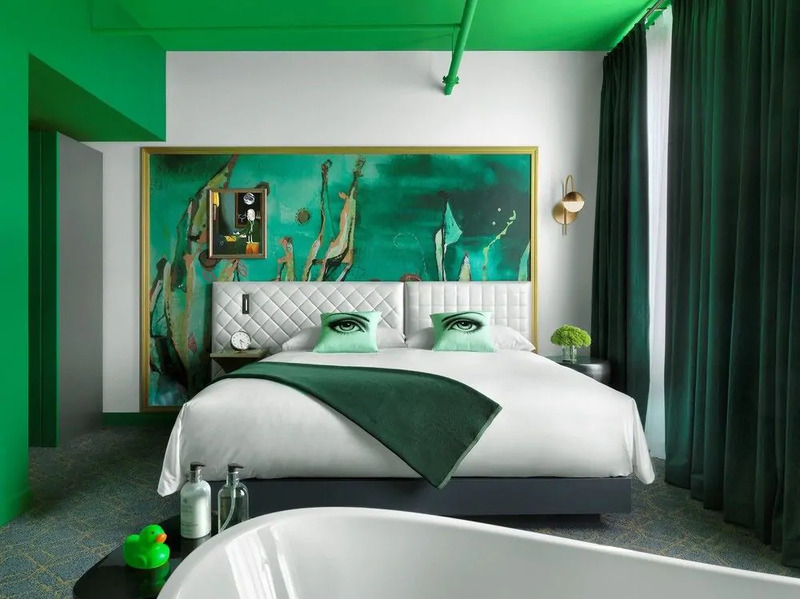 The recently opened Angad Arts Hotel in St. Louis has put the emotional effects of color to work in the 146 rooms available to guests. Each room has been decorated in specific colors that have been specifically chosen in order to help bring out specific moods. You can make your choice either based on how you’re feeling at check-in or how you’d like to feel during the course of your stay. The hotel explains that a yellow room, for example, is intended to provoke happiness, while blue is for tranquility. Those who are looking for a pick me up might want to opt for a green room, which should bring a feeling of rejuvenation. The red room is for passion. “It’s amazing when people walk in the room. You get audible gasps,” explained Steve Smith, the CEO of the development group that designed the hotel. 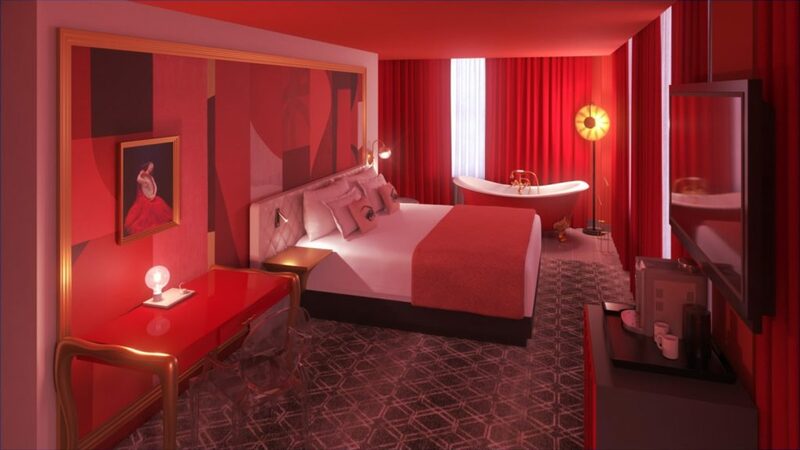 Early on in the hotel’s design, they were planning on going with monochrome rooms when it dawned on them that they could easily focus on the mood element. “We realized the experience of being in a room that’s all blue or all red is going to have a different effect on the guest. If we were going to saturate the rooms with color, why not promote the emotions?” shared Smith. There are different sized rooms available in each of the colors, meaning that which color you get isn’t prohibited by the room style you want. All you have to do is decide whether you want an XS, S, M, L, or XL room, right before you decide the color.